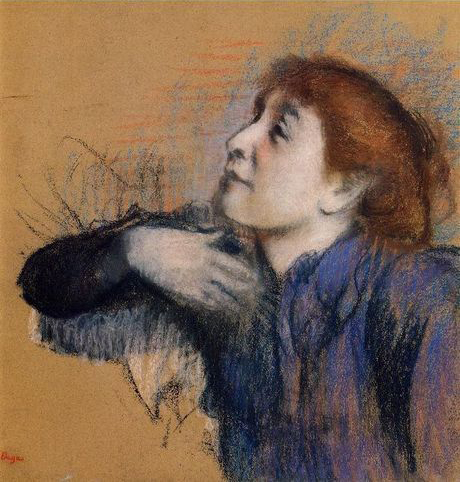 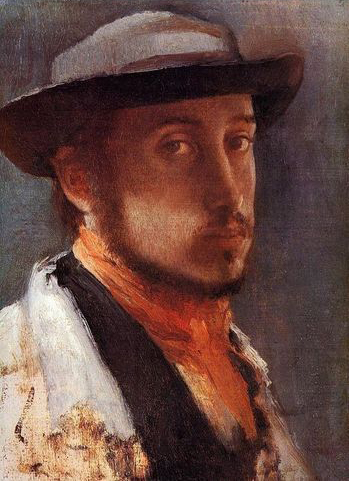 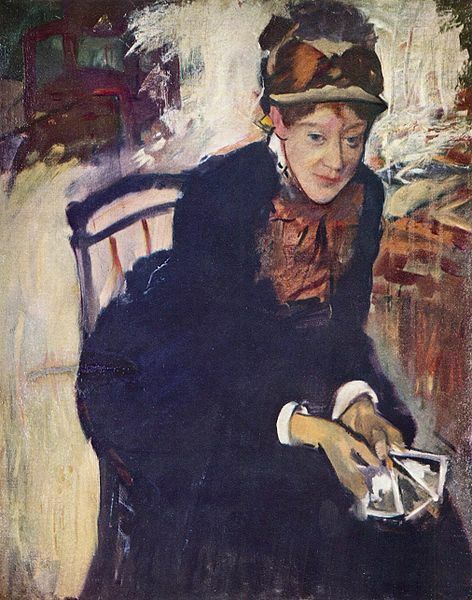 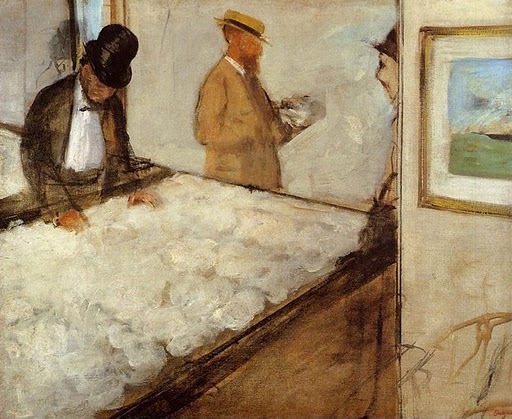 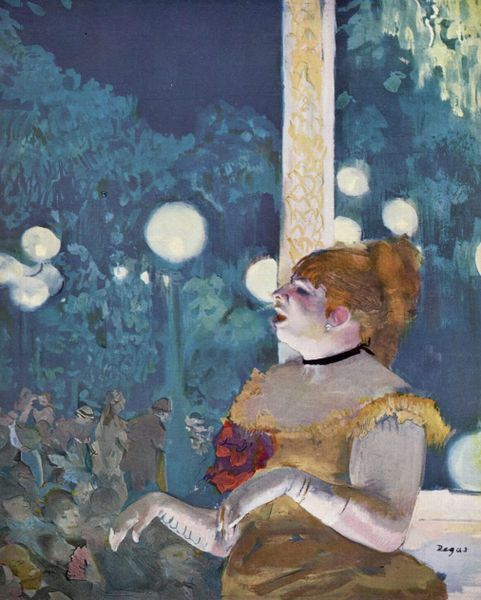 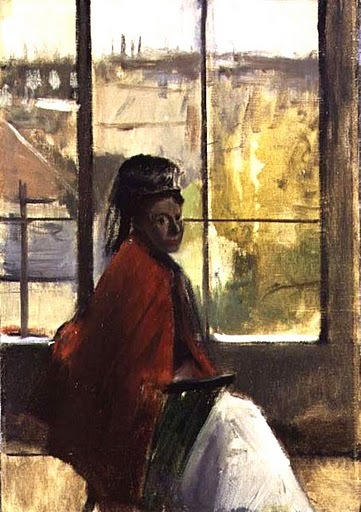 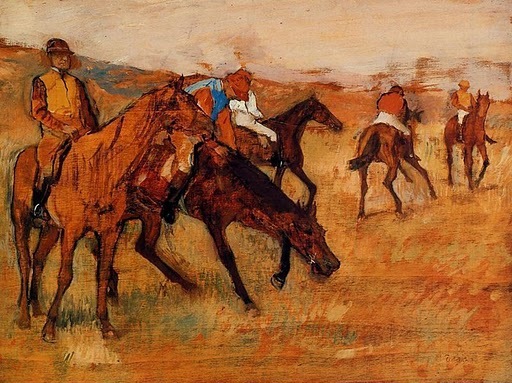 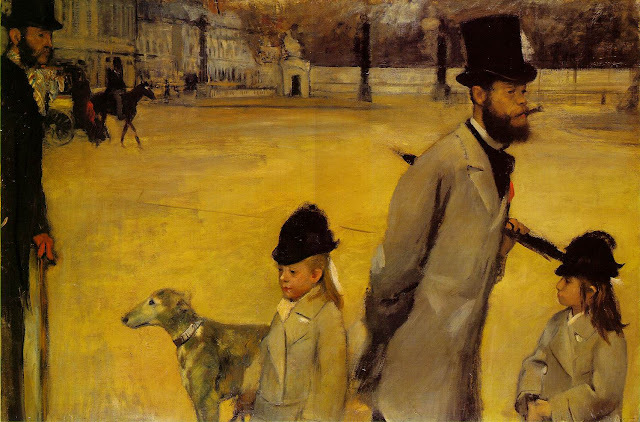 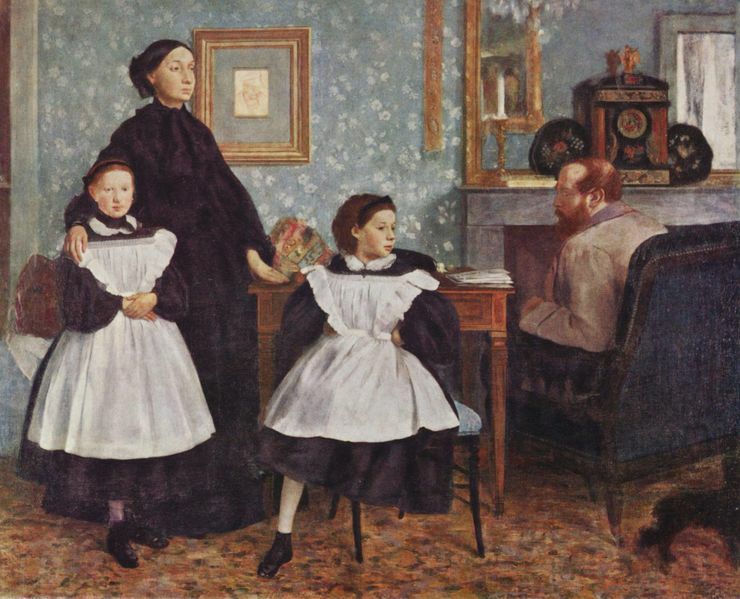 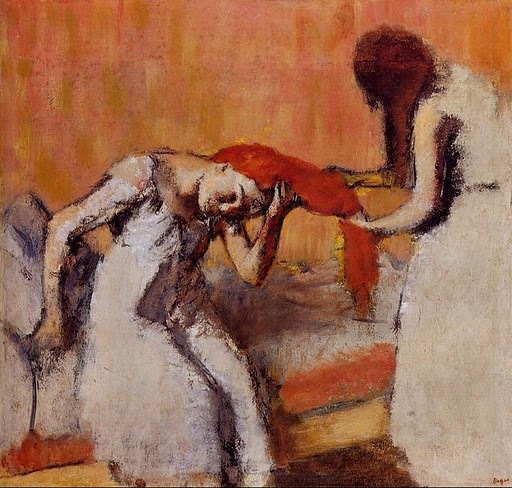 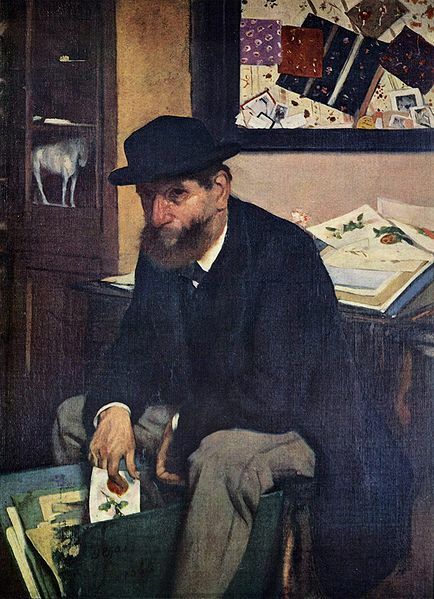 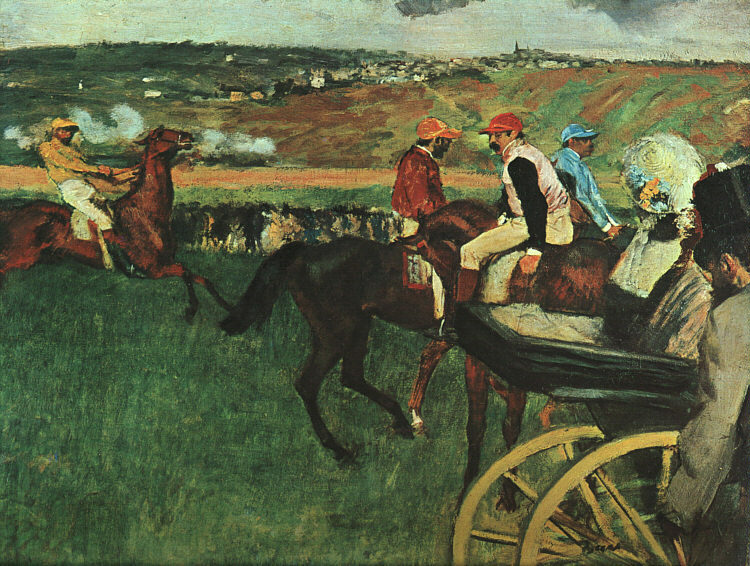 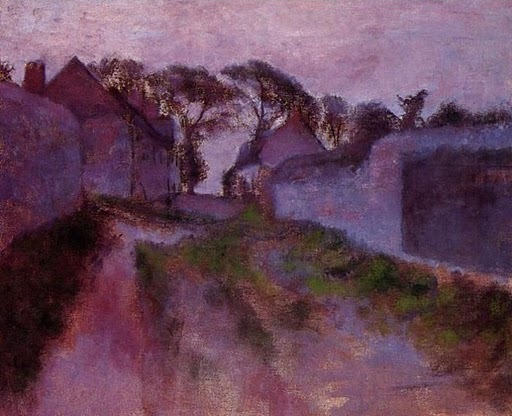 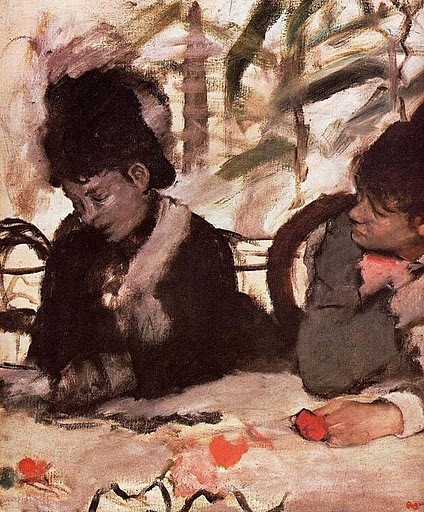 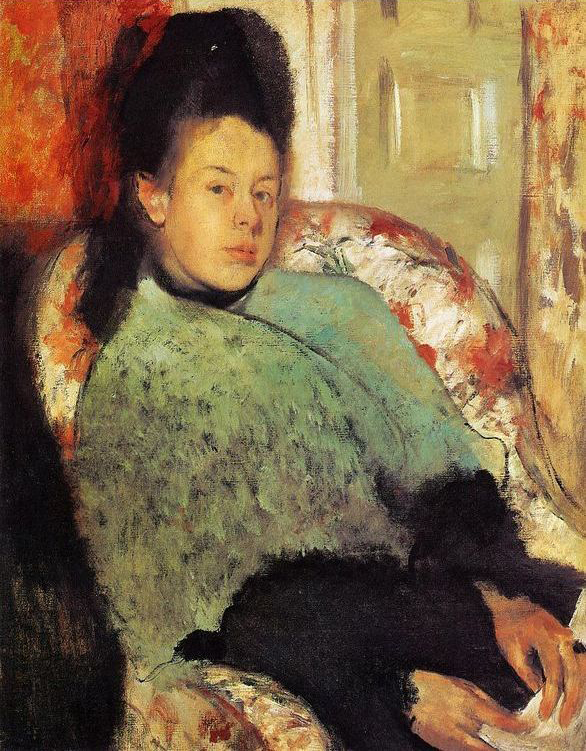 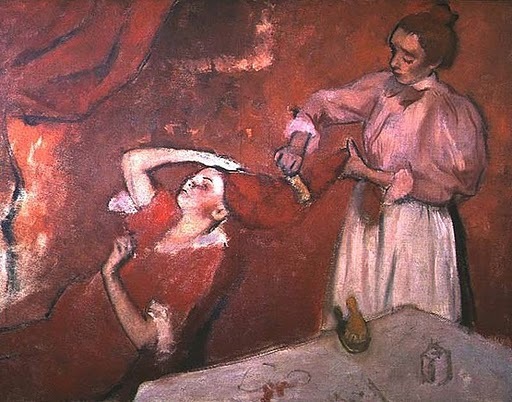 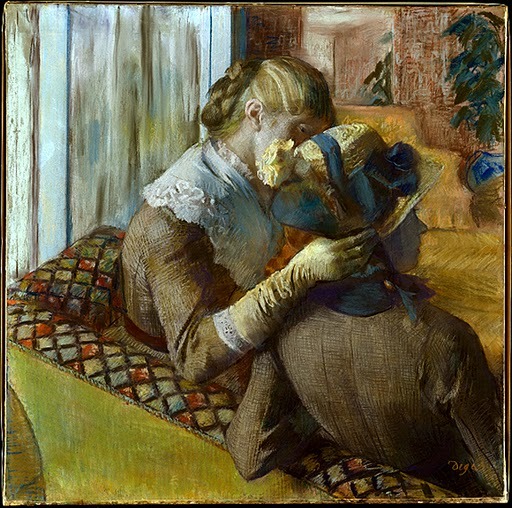 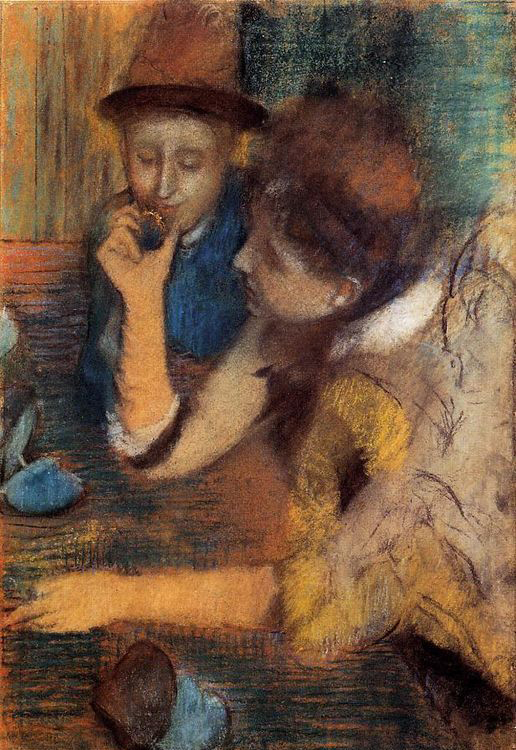 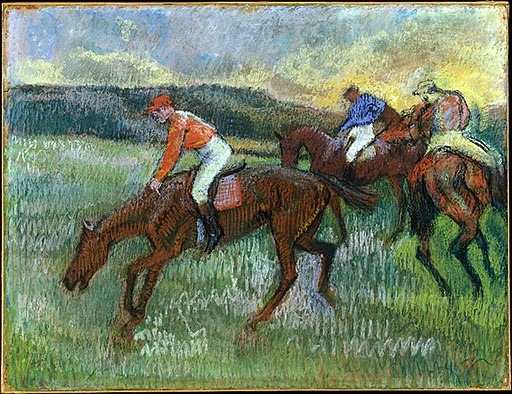 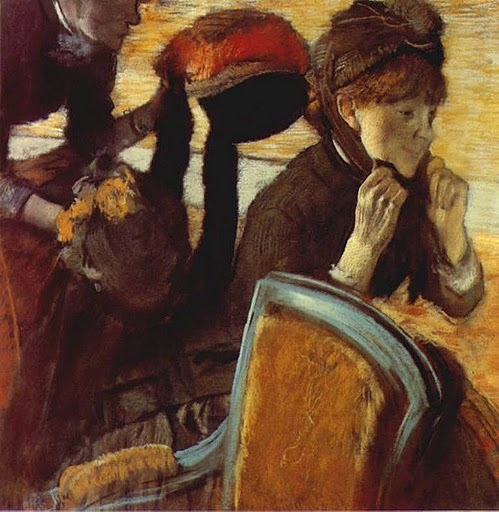 This is part 3 of a 3-part post on the works of Edgar Degas. 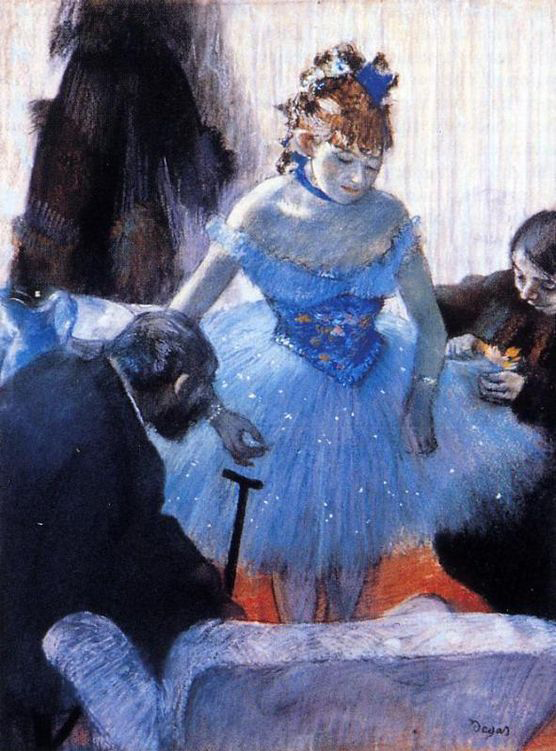 Parts 1 and 2 take a look at his numerous ballet subjects (see part 1 also for biographical notes). 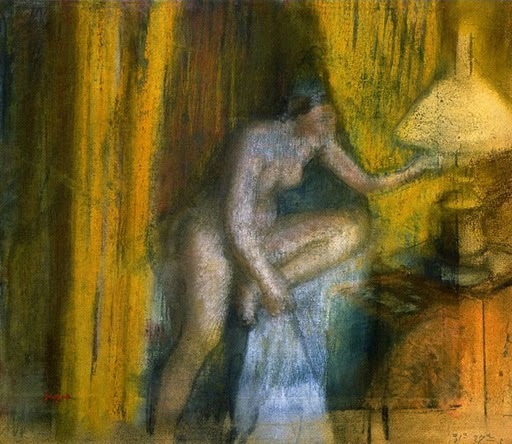 Part 3 is a look at a broader spectrum of his work. 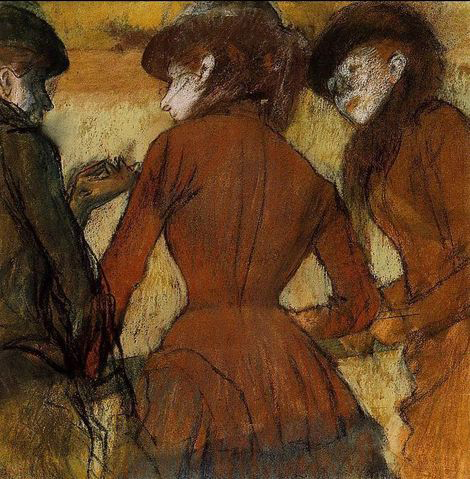 I think that what all these works have in common is that they show what a superb draughtsman Degas was. 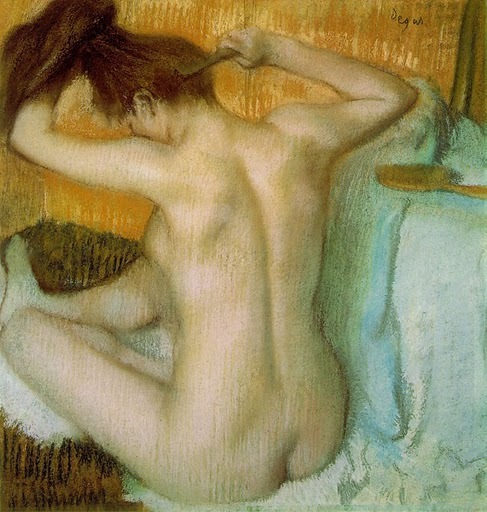 Actually I've now decided that this three-part post will eventually become a four-parter - Degas did a big series of works - studies of nudes, called "After the Bath", and given the popularity of these posts on Degas, I will post that shortly, after a look at someone else. 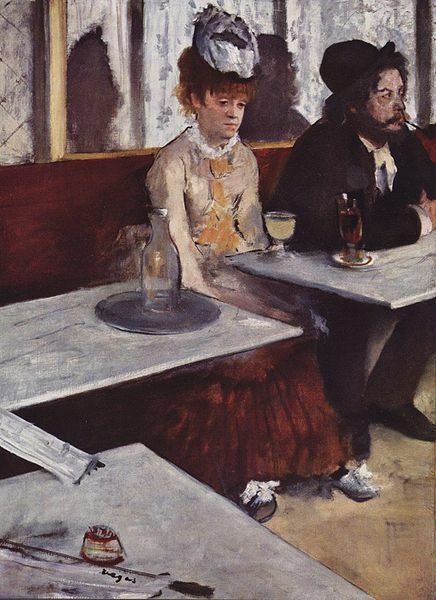 I'm sorry I don't have all the dates for these pieces.